To Pillow Top, or Not To Pillow Top? Pillow tops are a source of much debate, and some pretty strong opinions. I’ll admit, I’ve owned a few, and I’ve sagged a few. I find them comfortable, but I don’t own one right now (my beloved Comforpedic is a plush firm). So what’s the deal with pillow tops? A pillow top mattress is a mattress that has a separate looking piece on top, that looks like a pillow. It is attached to the bed, and is not removable. They usually consist of various padding layers. The SOLE purpose of a pillow top is to add extra padding to the mattress, thereby making the mattress softer. Who is a pillow top good for? Anyone that wants a softer feel combined with firm support. Who is a pillow top not good for? Anyone that wants a firmer feel. You’d be surprised how many people come into mattress stores and want a hard bed, but want a pillow top. It’s just not possible, people. More padding equals softer bed. While there are firmer feeling pillow tops, none are going to be hard as a rock. Some people have an extreme hatred for pillow top mattresses, which usually stems from a previous purchase sagging or dipping over time. I understand being once bitten and twice shy, but there have been so many advances in mattresses, even in just the past five years. The way that pillow tops were made ten years ago is DRASTICALLY different from how they are made now. Higher density foams, such as memory foam and latex have replaced easily compressed foams, making sagging and depressions a thing of the past. Pillow tops are also now “tacked down” from the top of the bed all the way down to the coil system, about every three to four inches across the bed. This stops shifting and bunching. Also, since all mattresses are now one-sided, the pillow top is never smashed under the weight of the coil system and the sleepers, so it maintains it’s loft and feel for much longer. A note on body impressions and being realistic…if you think that you’re going to be able to purchase a soft, comfortable mattress, and have it look exactly the same after ten years of sleeping on it every night for eight hours, then you’re crazy. If you sat on your couch for eight hours a day, every day, would you expect it to look exactly the same after ten years? What about the driver’s seat in your car? Mattresses are made out of foam, and foam will compress. Consider that you’re laying your entire body weight on that bed, and not moving much for 6-8 hours. The foam that you’re laying on is going to compress, and eventually, it won’t be able to recover back to normal. This is perfectly acceptable. 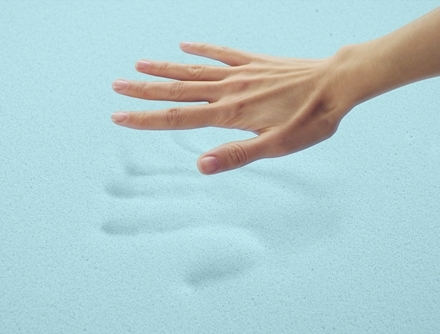 Body impressions in your mattress don’t change the feel, support, or durability. They are just a by-product of you sleeping on the mattress. If you want a bed that will be exactly the same after 29,200 hours of a 160 lb person laying on it (that’s ten years of 8 hours a night), then you should purchase a slab of granite, not a mattress. Sorry for the snarkiness, but it’s true. So if you’re in the market for a new mattress, take a look at a pillow top mattress: they are more durable, and more comfortable than ever before. One might just be your key to sweet dreams! Beautyrest Recharge World Class Trident Luxury Firm Box Top – for those who like a medium feel, with the extra support and durability of a coil system in the pillow top! BeautySleep Fancy Pillow Top – budget conscious, but still super comfy! I’ve written blogs and articles on different model names of mattresses before, but I’ve found that the confusion remains. Therefore, I have created a few tips on how to “beat the system” so to speak, to make sure that you’re comparing the same models. Remember, no one is trying to trick you, deceive you, or otherwise cheat you. It’s just one of those things that all manufacturers do, to keep the price integrity of their mattresses. Just tell the salesperson what you saw, and where you saw it. They will usually have comparison sheets, or be able to call a manufacturer’s representative to find out what the comparable mattress is. Don’t be worried about them trying to sell you a different bed – most salespeople would rather have another associate at a different store do all the heavy lifting of helping you pick out the perfect bed. It’s much easier to just undercut the price, and write up the order than to try and convince you that a different mattress is the same, or move you to a different model. Still not convinced? Ask for the specifications. 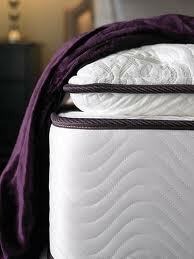 Most retailers will have sheets that have all of the layers of the interiors of the mattresses. 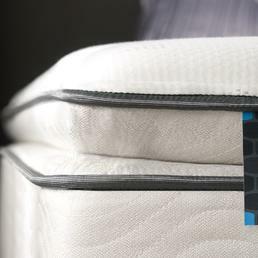 If the inner layers of mattresses are EXACTLY the same, in the same order, and of the same quantity, it’s the same bed. You can always call the manufacturer, and they may be able to help you. This is a good idea when you cannot seem to find the same bed anywhere else. The manufacturer can look up the mattress by the model number (which is on the law tag of the bed), and check to make sure that it’s a current year model. They can also tell you if that store has exclusive rights to that bed, which is why you may not be able to find it anywhere else. 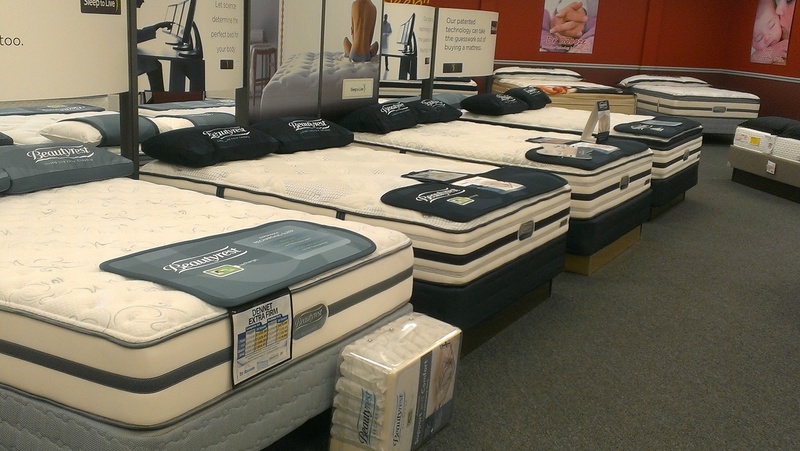 Some stores may have exclusive features on their beds, such as upgraded covers. Usually, these are superficial additions, and should not factor in to your price comparison. Sure, a cotton stretch cover in a beautiful weave is great, but is it going to make you sleep $100 better? Probably not. There are websites (like this one) that will post as many alternate names for their products as they can find. It’s usually an attempt to create transparency, and show that their prices are truly the best. Again, there is no reason to deceive the public on this – retailers want their sales to stay sold, and want to avoid costly exchanges and returns. 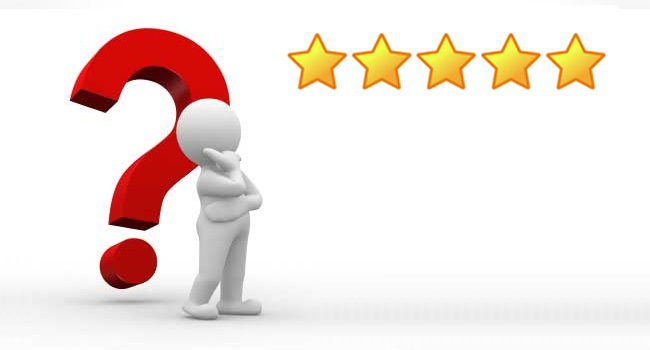 Overall, if you want to compare the same mattresses at different retailers, it is possible with a little help from the retailer themselves. Most stores are more than willing to help you, if they think that they can earn your business.